Donald M. Hanson, DDS has been providing quality comprehensive dental care to the north side of Indianapolis and north suburbs for the past 20 years. 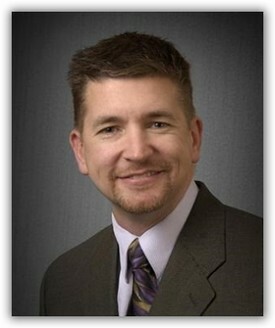 He is a graduate of Ball State University and a 1994 graduate of the Indiana University School of Dentistry. Dr Hanson has continued to expand his knowledge of dentistry over the past 20 years through his commitment to continuing education and his membership in professional organizations and organized dentistry. Dr. Hanson is currently serving as an Alternate Delegate to the Indiana Dental Association. Dr. Hanson grew up on the east side of Indianapolis and has lived in the Carmel area for over 20 years. He and his family are active in the local community and their church. Dr. Hanson has two children, Emma and Noah. Emma is a Junior in high school where she is active in both the marching band and track. Noah is a Freshman in high school and is very active in soccer and orchestra. When he is not in the office Dr. Hanson enjoys spending time with his family traveling. He and his family enjoys skiing, rock climbing and just about anything outdoors!